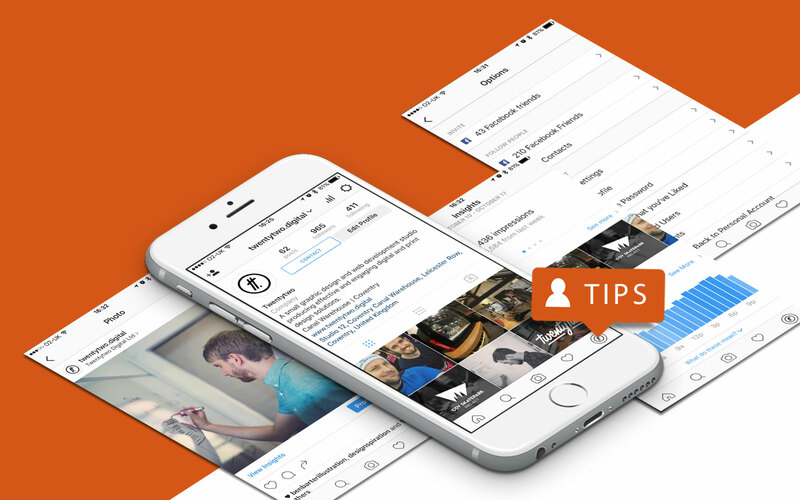 We’re often asked by clients for Instagram top tips, so we thought we’d publish them to help more people grow their social presence on the platform. We utilise the following techniques when managing our own account and also have helped Beanworks grow theirs in recent months with a +400 increase in followers to-date. 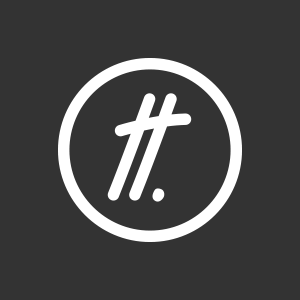 The easiest and most obvious of the Instagram top tips – the all important hashtags. You are allowed a maximum of 30 tags per post. To use your tag allowance and avoid looking like spam, a good technique is to write a caption without any tags so it looks natural, then straight away paste your tags into a comment for that post. This means that they are less visible, though still have power to get the post out and about. The key is doing this within a couple of seconds of posting the image, as once you publish a post, it starts to drop down the listings, and there is no way of refreshing this position by editing or amending the tags in any way. If you add more tags late on, you’ll enter the search results for that tag in a position which is relative to the original time of posting. The key is to research and use the same tags that your competitors are using / your potential market are using / the people who you want to see it are using. You can create your list of tags in advance, so you can paste them into a comment straight away in a couple of seconds instead of manually typing them out each time. Depending on your industry, you can find and follow accounts who ‘feature’ (repost) other peoples images in your sector. Once you’re following these, you can also tag them as people in your post. This way you’re showing them that you actively want them to share your image. The above is what people are doing when they have something like, ‘use #myhashtag in your posts to be featured’ written in their user bio. You could also choose to become one of these accounts yourself, and drive interest and activity that way. You can also ‘like’ lots of images from people who you want to notice you, whether they’re also in the industry or potential customers – and follow people of interest. Or if a customer shares or tags you in a photo, it would be good practice to engage with them, saying thanks if they’re happy with their purchase for example. Try to think of your Instagram feed like a gallery or portfolio of images. It gives an overview of who you are, and the particular brand image that you want to portray. Try to only keep the best posts and delete ones that you feel aren’t doing anything or don’t quite work as well as some of the others. From time to time you might want to revisit your older posts and cut out any that don’t fit anymore. You won’t loose anything by doing this, only that post. Your followers will not be effected by deleting any of your posts. Try using some of the above Instagram top tips to grow your profile and let us know if they work for you, or if you have any feedback on any of our suggestions.